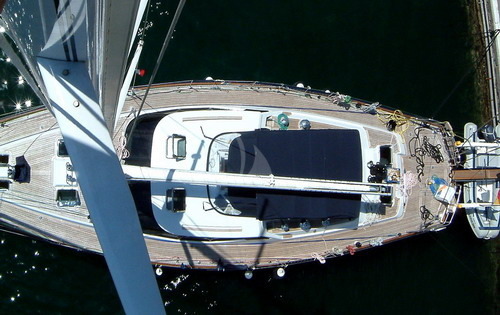 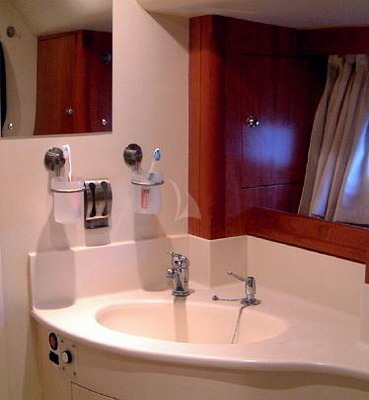 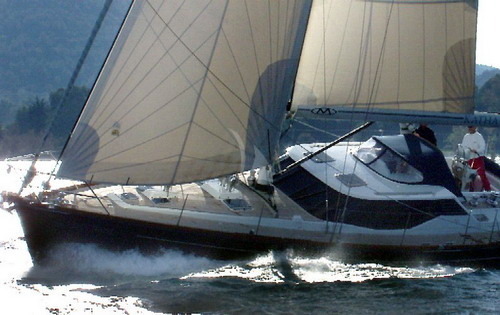 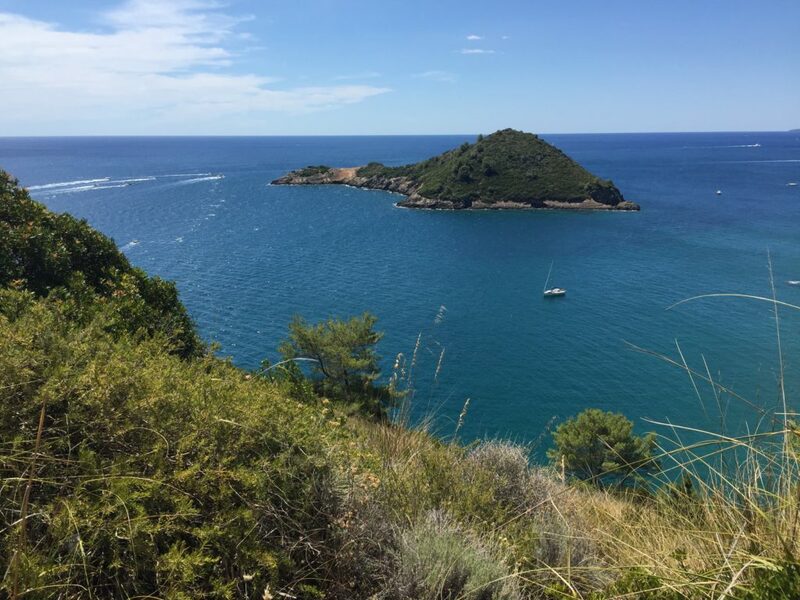 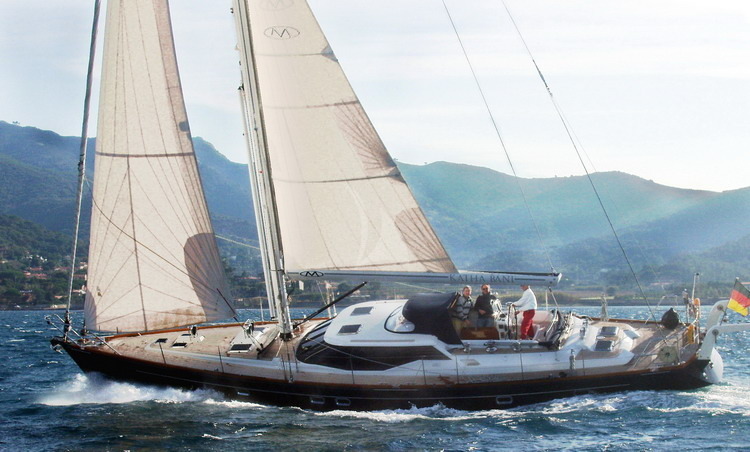 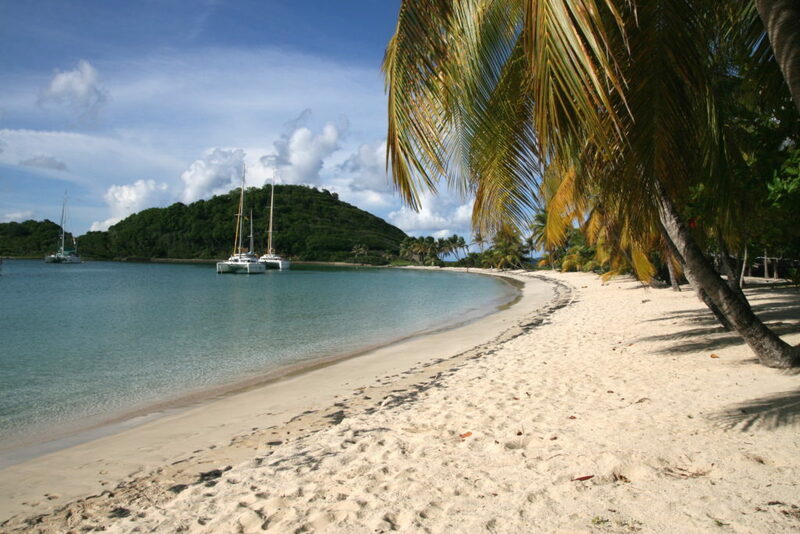 Mystic 57 sailing yacht with 2 cabins for 4 guests and 2 crew in Corsica and Sardinia. 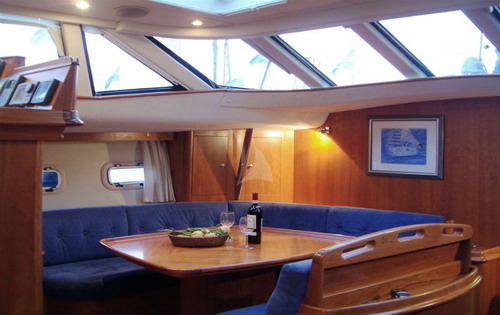 Excellent family yacht or for cruises with a small group of friends. 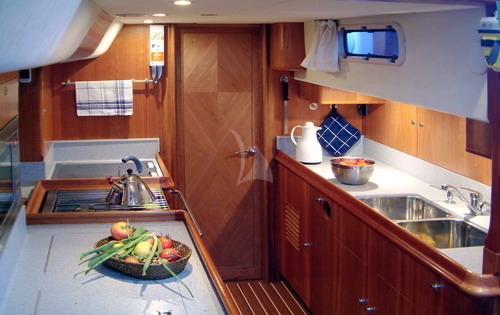 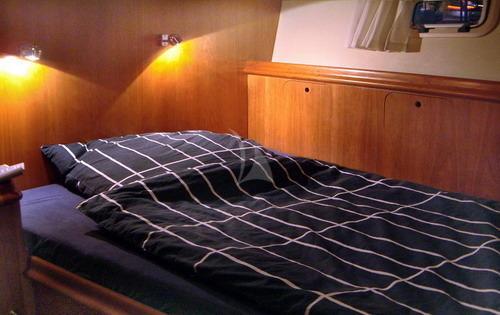 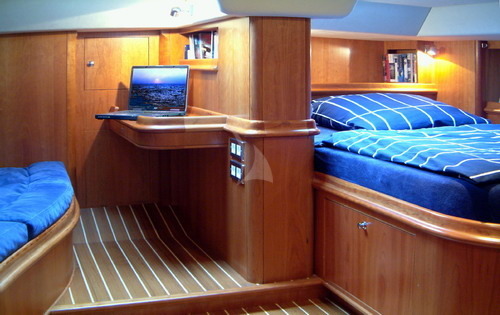 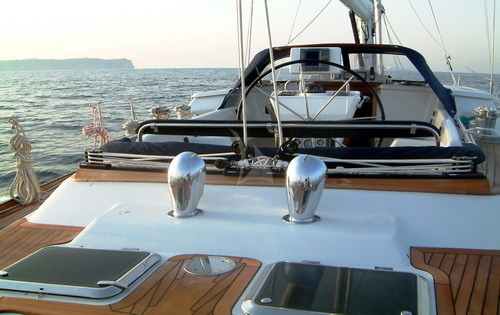 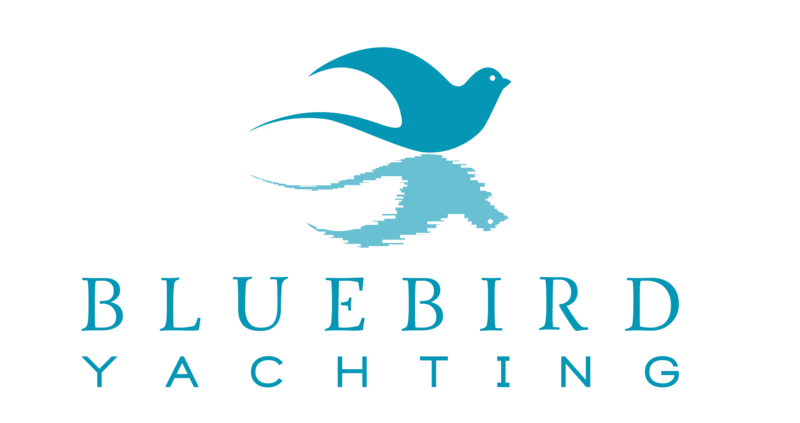 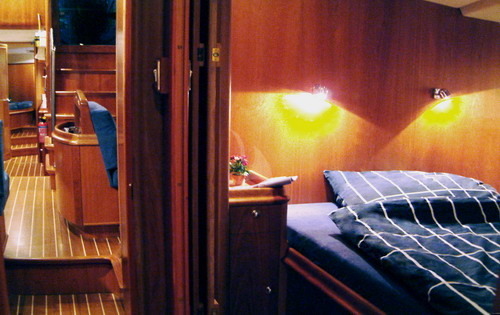 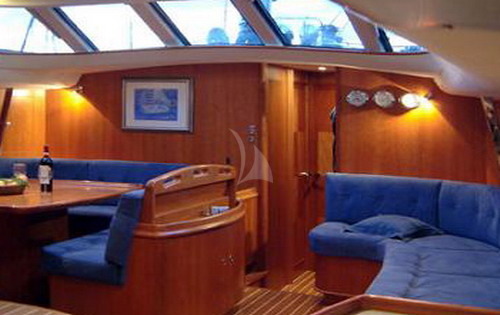 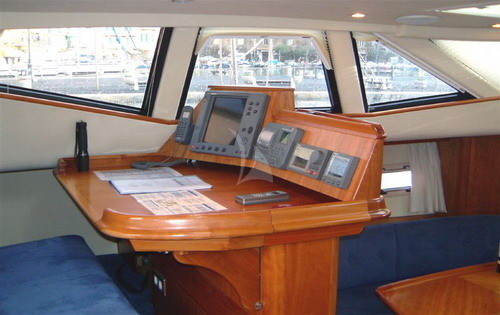 High quality blue and wooden furniture, teak deck and 2 sets of full diving equipment.